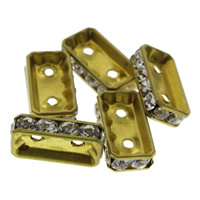 - Some beautiful rhinestone spacers arrive at Gets.com like rectangle rhinestone spacer. 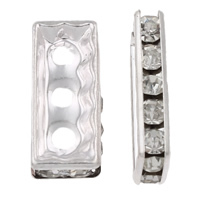 We also have other jewelry spacers for you! 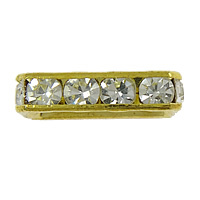 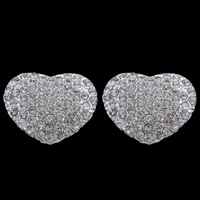 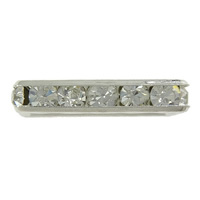 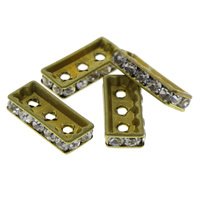 Use these rhinestone spacers in your necklace and bracelet. 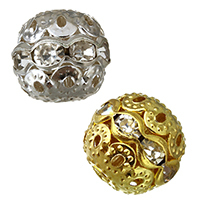 It can make your jewelry more attractive. 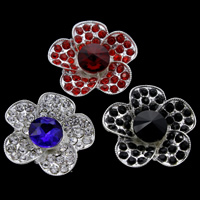 So come on!